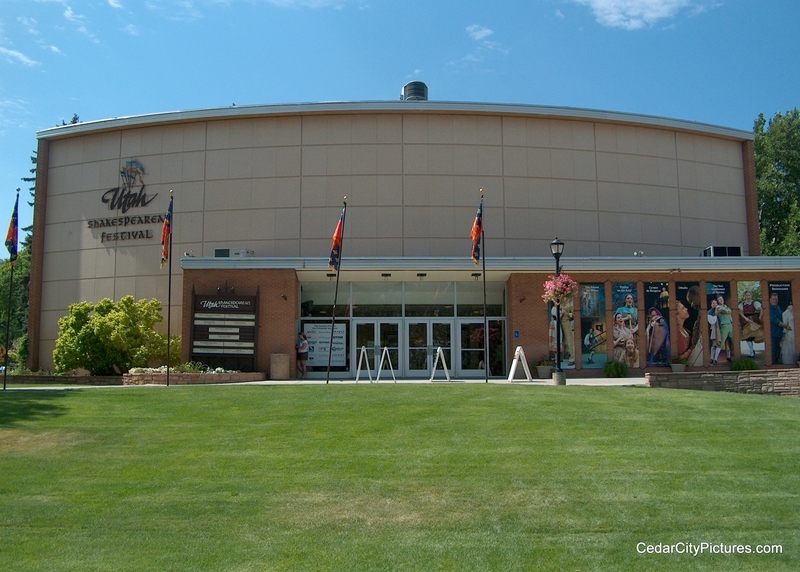 The Utah Shakespeare Festival was started by Fred Adams in 1961. It used to be called the Utah Shakespearean Festival. This season’s (June 25 – Oct 31) plays include: Henry IV Part Two, The Taming of the Shrew, King Lear, South Pacific, Amadeus, Charley’s Aunt, The Two Gentlemen of Verona and Dracula. 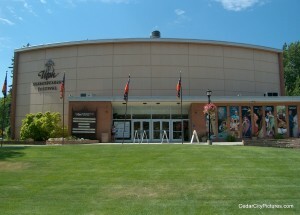 Venues include the Adams Shakespearean Theatre, the Randall L. Jones Theatre, the Auditorium Theatre, the Greenshow Stage and the Seminar Grove. Unwind before the play at The Greenshow, a free thirty-minute frolic of song, dance, laughter, Elizabeth sweets, and just plain fun. Find a place to relax on the lawn or mingle in the courtyard as you prepare for that evening’s mainstage production. The Greenshow offers three different shows; Irish, English, and Italian. The Greenshow begins each Monday to Saturday at 7:10 p.m. from June 25 to September 5 on the green and the courtyard surrounding the Adams Shakespearean Theatre.